We might as well make the most of the climate we have in the United Kingdom, and particularly in North Wales. This is the beauty of hydroelectric power generation making the most of the wet weather. 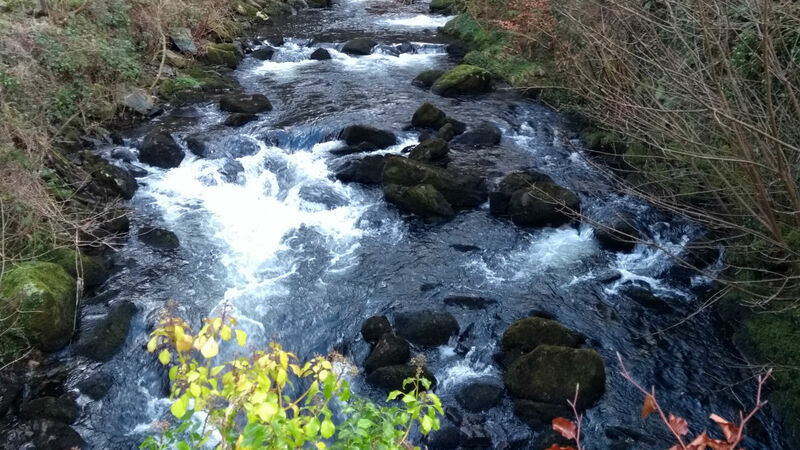 Welsh Government have recently confirmed the continuation of the business rate support grant scheme in 2019-20 which will cap the increase in business rates for non-community owned hydropower projects (to 10% or £1,000 where there was no previous liability). The scheme is application based and hydro operators can apply for a grant towards their 2019-20 rates liability. Applications will be accepted from early April and further details on the process will be on the Welsh Government website in due course. The 100% business rate relief scheme will also continue for community hydro projects. Ed Bailey, Director of Baileys and Partners commented; “I am grateful to Welsh Government for identifying the importance of the continued need for financial support with respect to business rates for the hydropower industry at large. I hope that Baileys and Partners can continue to assist Welsh Government to find a long term solution to this problem. Baileys and Partners will be giving a presentation at the Energy and Rural Business Show on the 6th February 2019, sharing our experience of varying existing abstraction licence arrangements to potentially benefit both economic returns and environmental conditions. Please let us know if you are attending the event and would like to meet for a chat.